According to some sources, Tuscan Pecorino cheese has been produced in Maremma since Etruscan times. Traditionally Tuscan Pecorino was named according to specific geographical areas of origin. Over time, substantially common characteristics of this cheese, in spite of the different areas of origin, pushed producers to establish a standard for production and a general geographical designation. 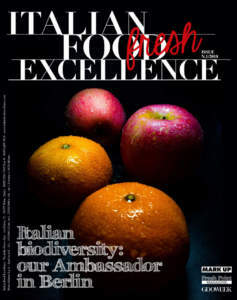 The area of production and ripening now includes Tuscany, the Umbrian municipalities of Allerona, Castiglione del Lago and the municipalities of Acquapendente, Onano, San Lorenzo Nuovo, Grotte di Castro, Gradoli, Valentano, Farnese, Ischia di Castro, Montefiascone, Bolsena and Capodimonte in the Lazio region. The different climatic conditions and traditions specific to each territory meant that the Tuscan dairy industry grew according to local customs. 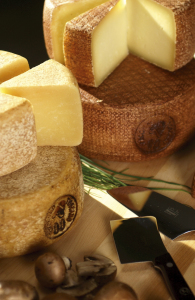 In this way, despite cheese makers following the same guidelines for the production of Tuscan Pecorino DOP (Protected Designation of Origin), there is still a variety of tastes and aromas which are due to the small, but meaningful variations brought in by the different areas of production. Today the production of Tuscan Pecorino DOP is limited to the centre and south of Tuscany, but in the past it was spread around all the towns in Tuscany. History tells us that in areas such as Lucardo, a particular marzolino was produced (considered the best Pecorino in Tuscany), while the area of Chianti was a producer of large amounts of Tuscan Pecorino which was then distributed to markets in Florence, where it was particularly appreciated. 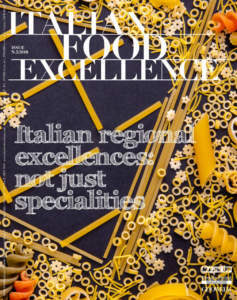 Another area with a great tradition for the quality of its dairy products is the one connecting Florence to Siena and from there, through the rich pastures and thick woods of the valleys crossed by the rivers Farma, Merse and Cecina, to the Maremma area around Grosseto. And it is precisely the Maremma area that goes beyond the boundaries of the Lazio region, today the main production area for Tuscan Pecorino DOP. In the southern part of Maremma, marked on one side by the Ombrone River and on the other by the hills that from Mt. Amiata slope towards the sea, Sorano, Pitigliano, Manciano, Saturnia, Sovana, Capalbio, Scansano, boast, besides a considerable artistic heritage, a superb production of Tuscan Pecorino DOP. Going up Mt. 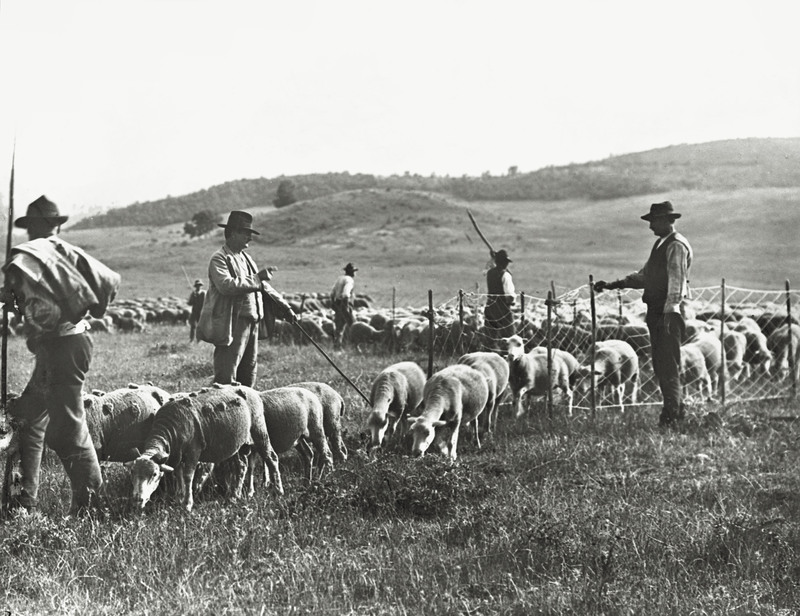 Amiata there is another area which, due to the abundance of pastures and water, always lends itself to sheep farming and to the production of Tuscan Pecorino DOP. Down the eastern side of Mt. Amiata are the Crete Senesi (literally “Sienese clays”, an area south of Siena, with a distinctive grey soil). 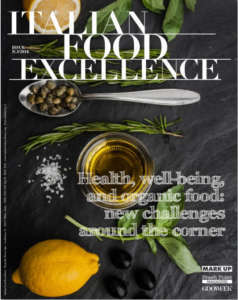 The Val d'Orcia is where two ancient civilizations met, the Sienese and the Sardinian, bringing about seminal results in the production of cheese. Proceeding from the Val di Chiana to the Casentino Valley and along the plateau of Pratomagno, lie the edges of the Apennines where, since ancient times, shepherds came to graze their herds during transhumance, and gathered with other producers of ancient Tuscan Pecorino, up to the lush pastures of the Apennine Lucchese and Garfagnana where milk-laden herds descended. In these areas the production of Tuscan Pecorino DOP has always been so entrenched and important from a social point of view that, to this day, people still play a game called ruzzola, which consists of rolling big mature Pecorino cheeses along the ground. The last area is Lunigiana, from which the Apuan Alps emerge, marble white. In the plane along the coast, rose the ancient Etruscan city of Luni, renowned in ancient Rome for the delicacy of its massive cheeses, which today are produced in limited numbers according to the ancient and now prestigious tradition, and are reserved to the very few. 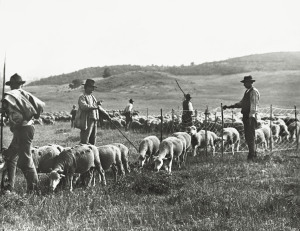 The characteristics of Tuscan Pecorino DOP derive both from the environmental conditions in which the breeding of sheep takes place, and from the production processes in which state-of-the-art technologies are used, while still respecting a secular tradition, thus contributing to the making of an excellent cheese. The key element is of course milk, which is ewe’s milk exclusively, produced by flocks reared on the territory marked for Protected Designation of Origin production. 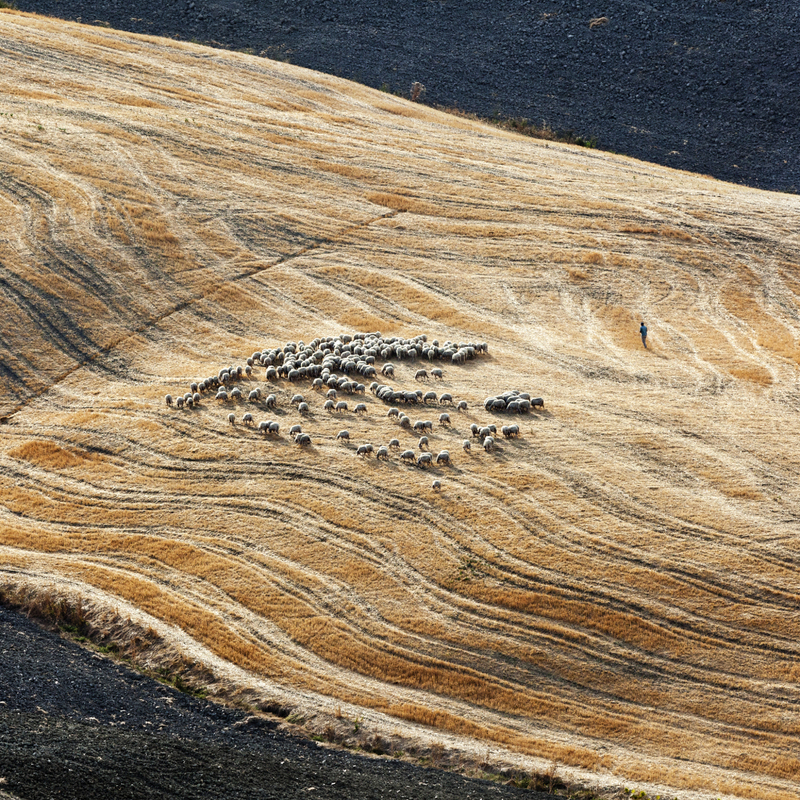 The sheep belong to various breeds, both native (Apennine, Sopravissana and Massese) or imported subsequently (Comisana and Sarda). Tuscan pastures are rich in herbs that confer specific properties to the milk that is then processed into dairy products. In each area, along with common species, grow essences that are typical of this area, providing a unique and inimitable taste. The Tuscan Pecorino DOP is kept in special natural places or fridges until it reaches the ripeness and consistency required by the rules. 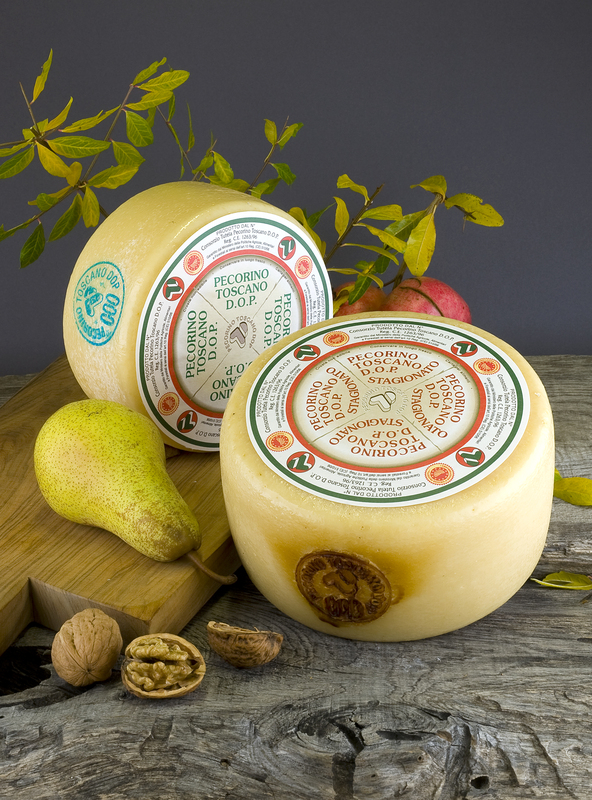 During the ripening process, cheeses with any defects or that deviate from the guidelines set out in the Regulation are discarded and cannot bear the Tuscan Pecorino DOP label. Unlike other Italian cheeses made from ewe's milk, the Tuscan Pecorino DOP boasts a mild and harmonious flavour. Compared to cow's milk or mixed cheeses, it has a more assertive flavor, but not too strong. Tuscan Pecorino DOP is a cheese with soft or semi-hard consistency, produced exclusively with whole ewe’s milk. The fresher type has a rind that varies in colour from yellow to straw yellow; the cheese is white or light yellow, and soft to the touch. It has a fragrant taste that is unmistakable and is defined as "mild". The mature cheese has a yellow to deep yellow rind, but depending on the daubs (tomato, ash or oil) it may even be black or reddish. The cheese inside is straw-yellow; its flavour is fragrant and intense but never strong. It is cylindrical in shape with flat surfaces and slightly convex sides. The diameter of the sides varies from 15 to 22 centimetres; the height of the sides varies from 7 to 11 centimetres and the weight from 0.75 to 3.50 kg. Tuscan Pecorino DOP can be recognised by its designation of origin, which is stamped on every cheese. The marking is done after checking the cheeses one by one and verifying that they have been produced respecting the production Regulation in its entirety. The marking is applied in ink on the side of the cheese, with ink on soft cheeses and with heat on semi-hard cheeses. On pre-packaged cheeses the marking is done on every single package. The marking included the logo with a stylised P T, the name Pecorino Toscano DOP and an acronym that identifies the producer, cheese maturing expert or cutter who place the product on the market. The label on the cheeses or packages of Tuscan Pecorino bear the name “Pecorino Toscano DOP” or “Pecorino Toscano DOP stagionato”, and the coloured European DOP logo. In order maintain the product's aromatic features, the Tuscan Pecorino must be stored in a cool, dry place, under the same conditions that are found in the maturation cellars. When this is not possible, store it in the least cold part of the refrigerator, best if wrapped in a cotton cloth and protecting the cut with cling film. Tuscan Pecorino is consumed primarily as a dessert cheese or grated, depending on how mature it is. Grated Pecorino Cheese can be used as a condiment for ribollita (a hearty Tuscan soup made with bread and vegetables), pasta and for flavouring main meat dishes. 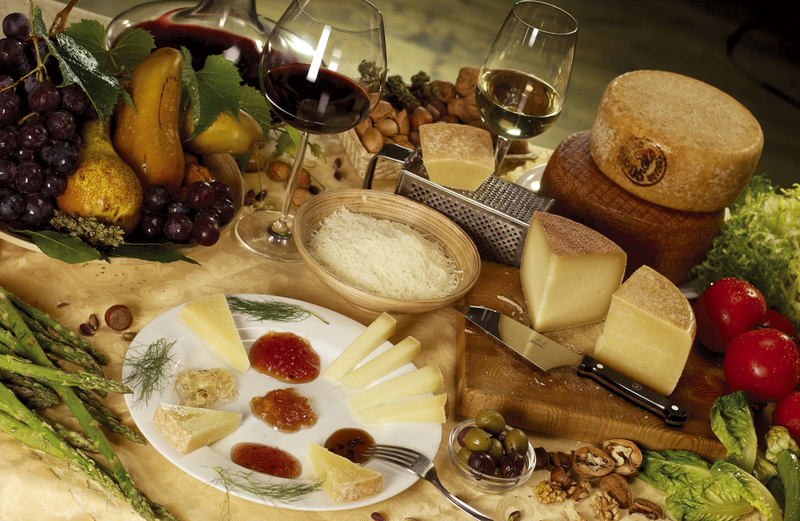 The fresh and mature sliced cheese is good accompanied by honey, jam, fruit and fresh seasonal vegetables. Soft Tuscan Pecorino can be matched with red and white wines such as: Bianco di Pitigliano, Monteregio di Massa Marittima or Montecucco Bianco and Rosso, while the mature Pecorino can be combined with red wines such as Morellino di Scansano or Chianti Classico; for cheeses that have been ripened for more than eight months, best opting for a Brunello di Montalcino.